Up to $140 million in City of Miami bonds are to be sold in one or more series, commissioners agreed last week, including a $68.5 million chunk to be obtained by August. Miami’s aim: to refinance existing loans with new proceeds from the non-ad-valorem bond sales, potentially adding money to suffering city reserves by lengthening repayment schedules. "Because of the lending horizon, we’re actually going to be paying a lot less on debt service on an annual basis," said Commissioner Francis Suarez at last week’s city commission meeting. "And we have some front-loaded savings on some of these instruments." In the long run, however, refinancing will probably mean greater total interest payments. Loans to be refinanced include $68.5 million from the Sunshine State Governmental Financing Commission and $50 million from Wachovia for the Omni Community Redevelopment Agency’s contribution to port-tunnel construction. Also contemplated for refinancing are past bond issues from 1995, 2002 and 2009. 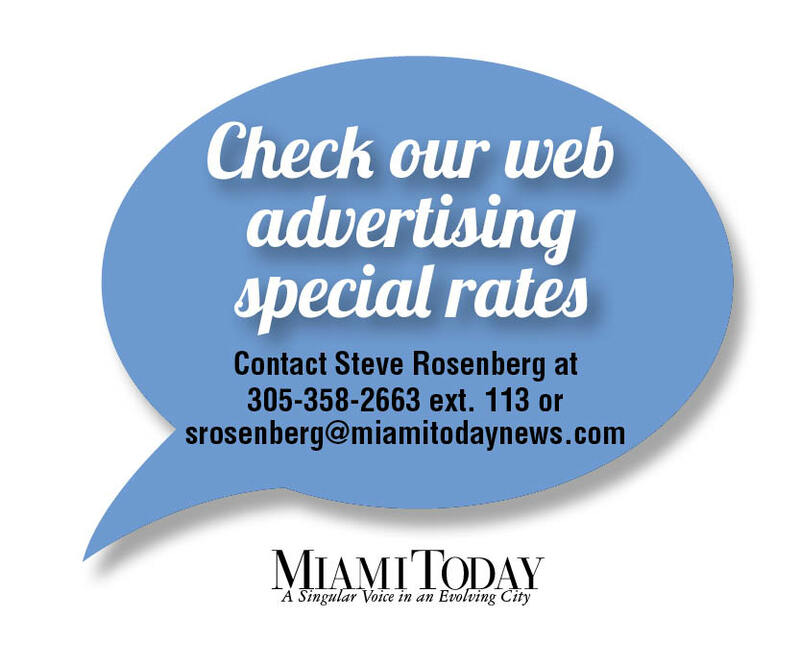 Interest rates on the bond sales are being capped at 7.5%, although the city expects to get rates between 5% and 6%, Larry Spring, Miami chief financial officer, said at the meeting. The anticipated result of refinancing: "Over the next five years, we’re looking at $55 million in cash-flow savings, which is beneficial to us from a couple of standpoints," Mr. Spring said. "One, I think the rating agencies will look favorably on the change. Also, I see it as an opportunity… that perhaps some of that savings goes back to replenish the city’s reserve." The most pressing sale will allow Miami to pay off its Sunshine State loans. Miami had always intended to refinance the loans, Mr. Spring said, but is being forced to act quickly because the Sunshine commission is calling for repayment of debt by Aug. 1. This occurred after the Sunshine commission’s liquidity provider Dexia ended its letter of credit to the variable-rate program, Mr. Spring has said, and the organization was unable to find a new underwriter. This change is particularly painful interest-rate wise, Mr. Suarez said, because the Sunshine State loans were offered to municipalities at significantly lower interest payments. The Sunshine State commission offered variable interest at around 1%, he said. Current market rate is around 5.5%-6%, Mr. Spring said. "There is no other equivalent debt instrument that we could get into that would give us that kind of a rate," Mr. Suarez said. "I wish there was." As for the $50 million Omni Community Redevelopment Agency obligation — considered Miami’s contribution to port-tunnel construction — the city has decided to hit the bond market on its behalf after delays in the redevelopment agency’s efforts to float bonds backed by its own revenue for the first time. 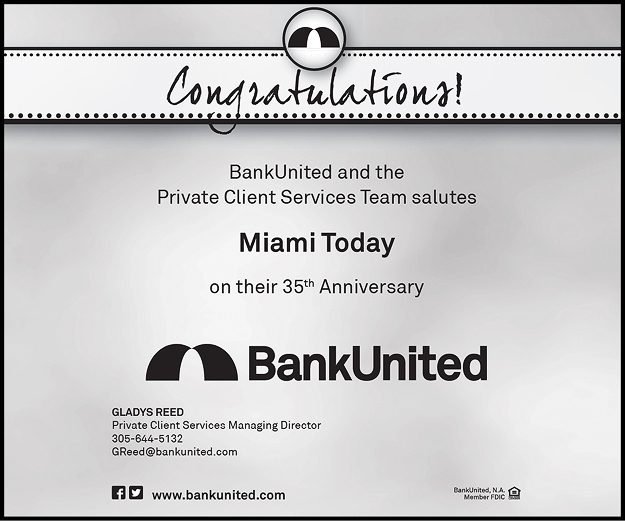 The agency reaps revenues by collecting a portion of taxes within its downtown Miami boundaries. This tax-increment financing is calculated annually from changes in property values, according to the agency’s website, comparing the value of property when it was established to its current value. Anticipating a Community Redevelopment Agency bond sale for the tunnel funds in future months, commissioners in December OK’d a heavily back-loaded, $50 million two-year loan to provide tunnel financing in the interim. That Wachovia/Wells Fargo loan is to be repaid in two years, with $5 million due at the end of the first year and $45 million at the end of the second. Yet now, Miami has determined that the redevelopment agency’s tax increment funding revenues are too small to back the bond sale solo, Mr. Spring has said. The [Community Redevelopment Agency] "doesn’t have the money to repay the approaching debt payment," said Commission Chairman Wifredo Gort. With Miami’s refinancing of the tunnel debt using bond-sale proceeds, the Community Redevelopment Agency will still be on the hook to pay off the debt, but the bonds will be backed by Miami rather than the agency’s tax increment funding. The repayment deal must be approved by the redevelopment agency’s board — which is composed of city commissioners — the city commission and Miami-Dade County as an amendment to the existing Omni interlocal agreement. Read Miami’s most anticipated issue of the year online: The Best of Miami. 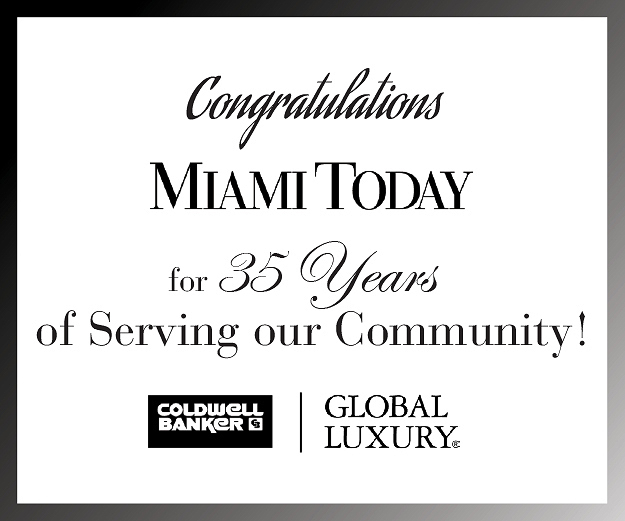 Subscribe now to e-Miami Today.